Landscape Trailers For Sale | T.P. Trailers, Inc. The landscape business requires a trailer that can stand up to the demands of this strenuous job. 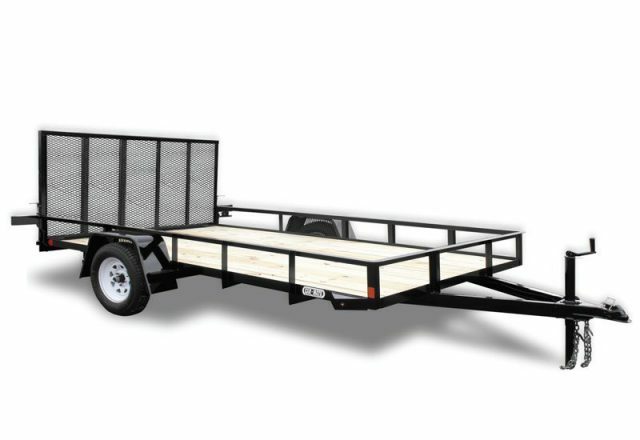 Our landscape trailers are designed for homeowners and professionals. We have an extensive inventory of landscape trailers for sale that are manufactured in the US with pressure-treated decks, steel rails, solid sides, mesh ramps, angle iron and more! Our selection includes various makes and models that include single and tandem axle and are made to fit a variety of price ranges and needs. Stop by today and browse our landscape trailers! 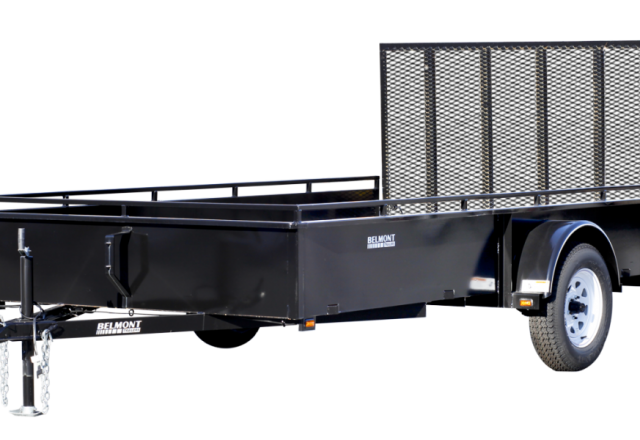 Belmont landscape trailers are some of the finest trailers on the market and come in a variety of price ranges. No matter what you are looking for, Belmont has it. We offer top quality, excellent performance and upgrades such as solid sides, mesh ramps and spare tire mounts. 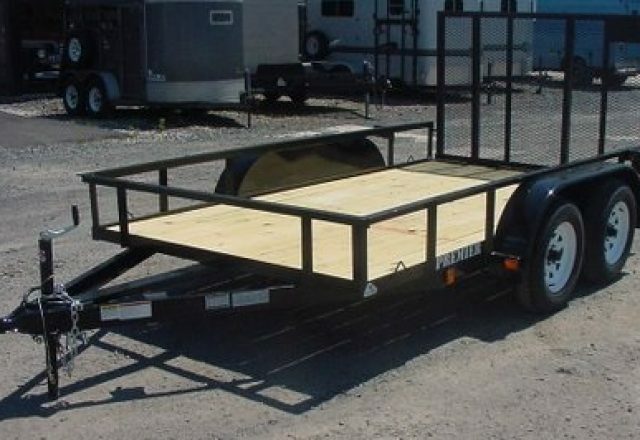 Check us out today or call about a custom built trailer for you! If you are looking for a new landscape trailer for your business, then Premier is the place to look. Decide for yourself how Premier compares; versatility, reliability, durability, quality construction and many standard features are what makes Premier stand out from the rest. At Car Mate we know trailers and our line of landscape trailers have earned us the reputation for excellence. Discover the Car Mate difference and get your landscape trailer today! Dear T. P. Trailers, On behalf of Barry Bashore and the Bashore Motorsports team, we would like to thank you for your sponsorship of the feature winner in the sportsman class at Grandview Speedway. We won opening day at Grandview on 4/6/13 and we really appreciate that extra $100.00. Again, thanks for your sponsorship and for helping a great sport and a great race track like Grandview Speedway! We look forward to winning more races this year! !